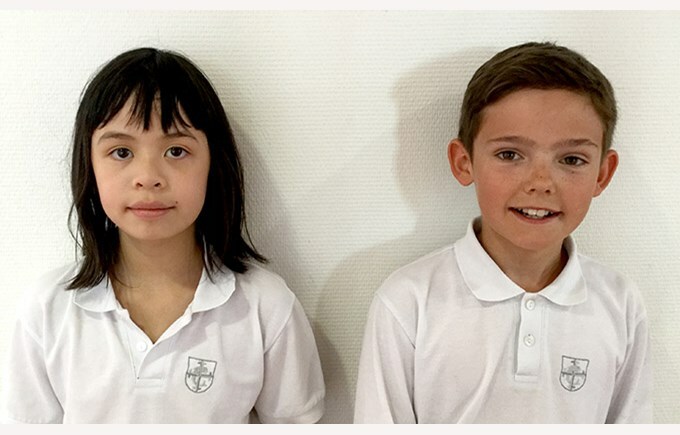 Last week-end, Natasha (5B) and César (7B), two of our Pully students, qualified for the Swiss final of the International Mathematics and Logics Championship, respectively in the categories CE (5th grades Harmos) and CM (6th and 7th grades Harmos). Young César was the only one in Lausanne to answer correctly to 7 questions out of 8. Both students have very good chances for the Swiss final, which will take place on May 20th in Lausanne. The international final will take place on the 30th and 31st of August 2017, in Paris.